Here’s another great deal you can grab during the Kroger Mega Event. 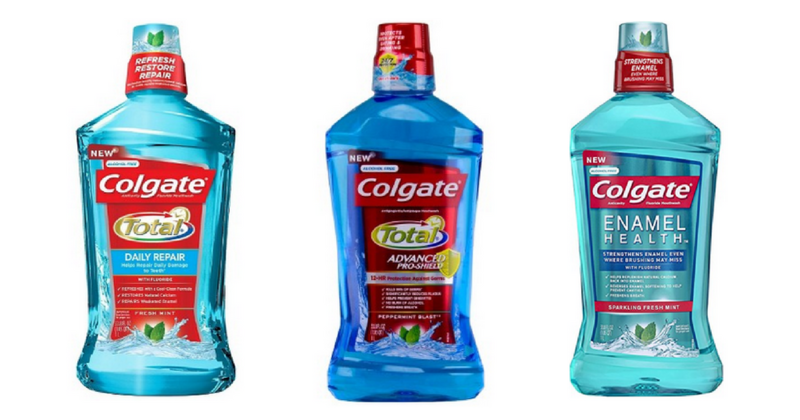 Use this Colgate coupon to get mouthwash for $2.79! See the full Kroger Ad to grab more great deals while you’re there.